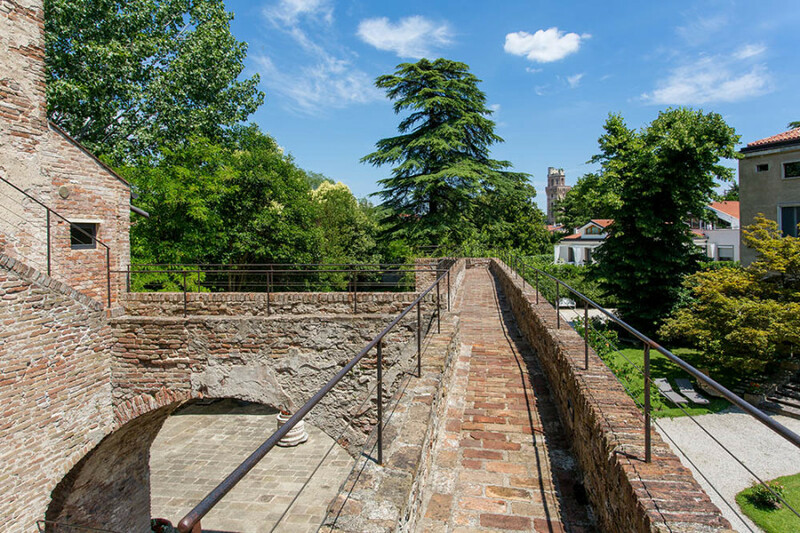 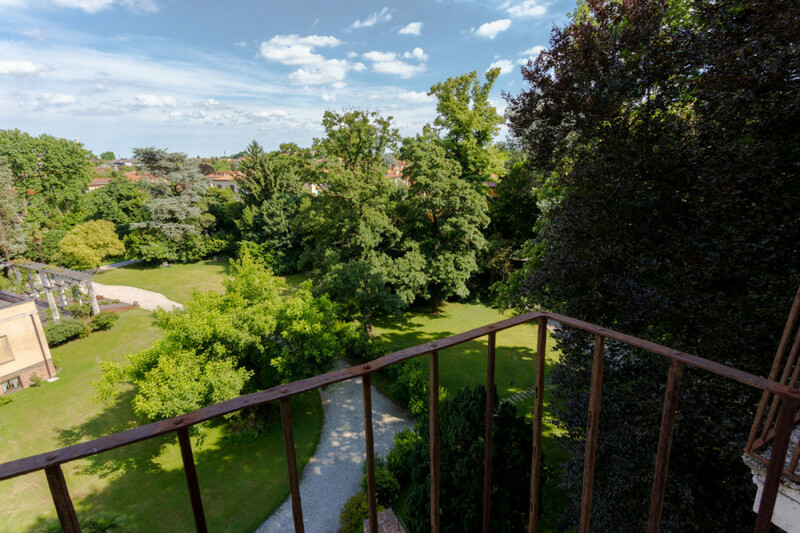 An authentic tower dating to the 1300s, surrounded by a centuries-old park and the history of the water canals of Padua. 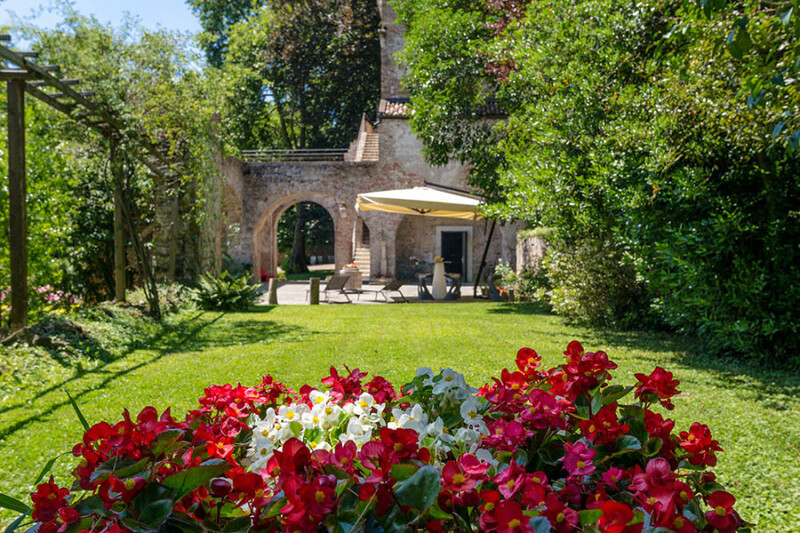 A secret oasis of peace, right in the heart of the city. 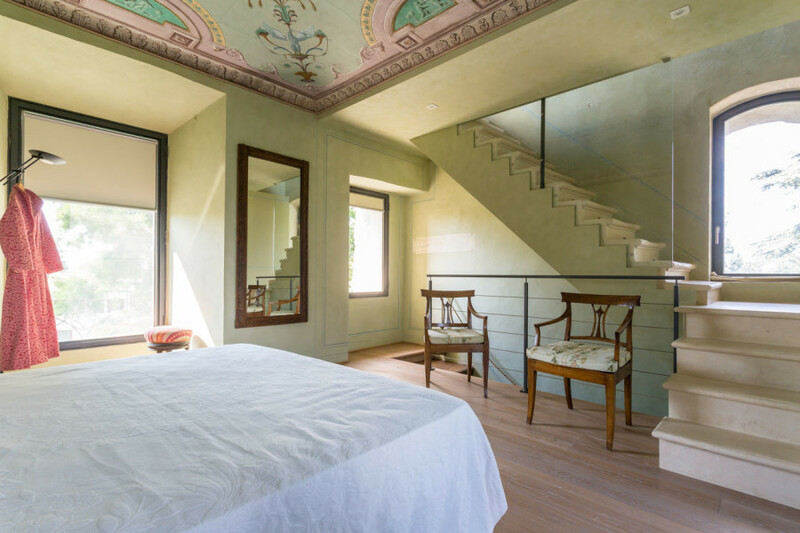 In the three Suites you will enjoy a unique experience, with a little imagination you can join the likes of Galileo Galilei and Giotto. 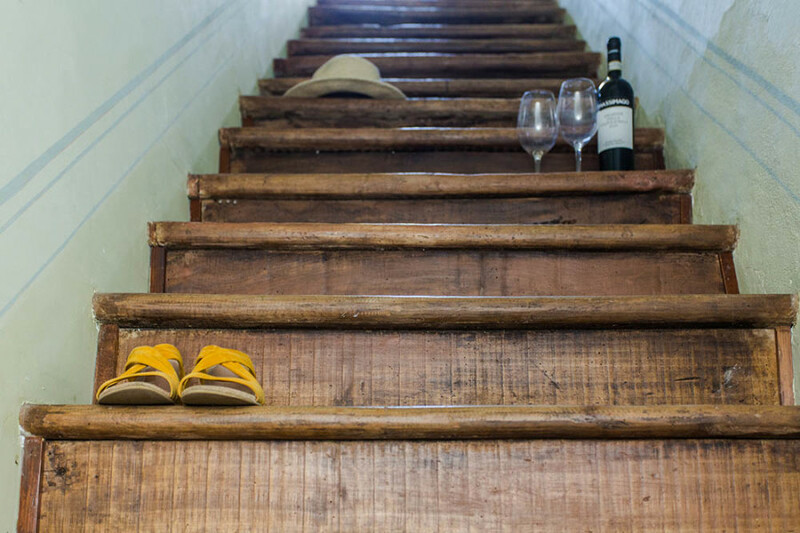 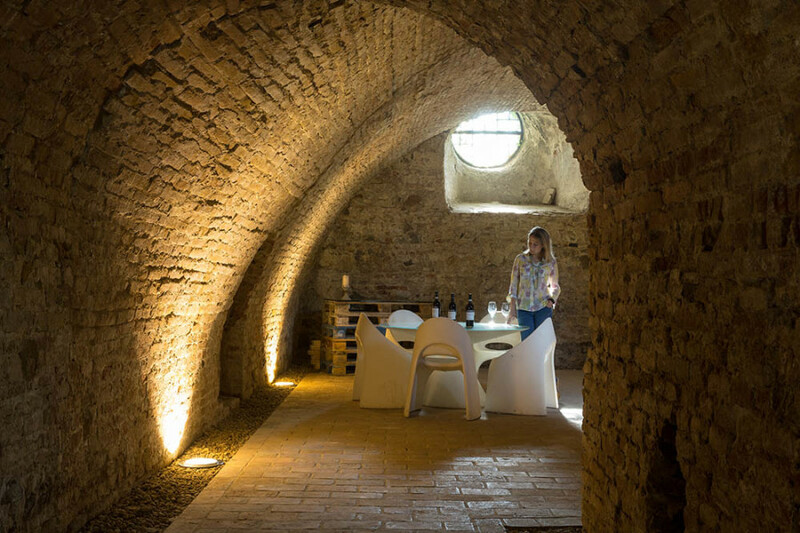 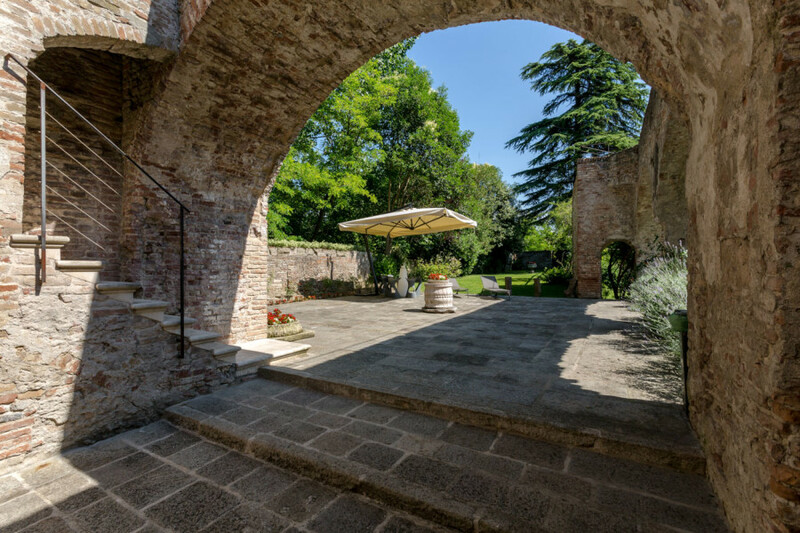 Would you like to stay at Massimago Wine Tower? 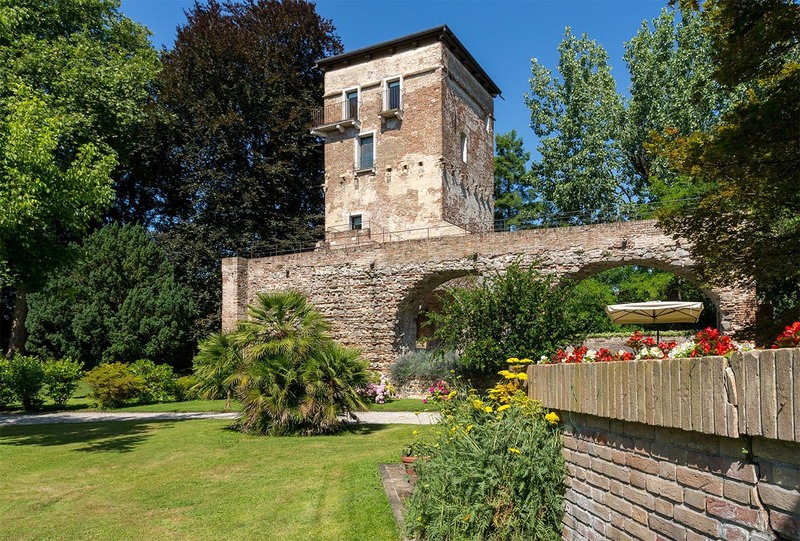 In ancient times it was called the Rescue Tower or Cupboard Tower but eventually most people called it The Devil Tower because of its mysterious story. 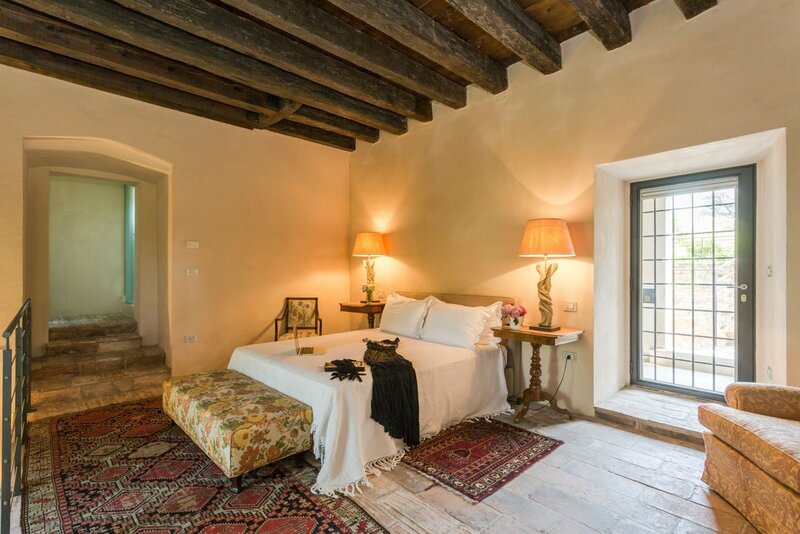 This scenario will give you a dream stay, between history and comfort. 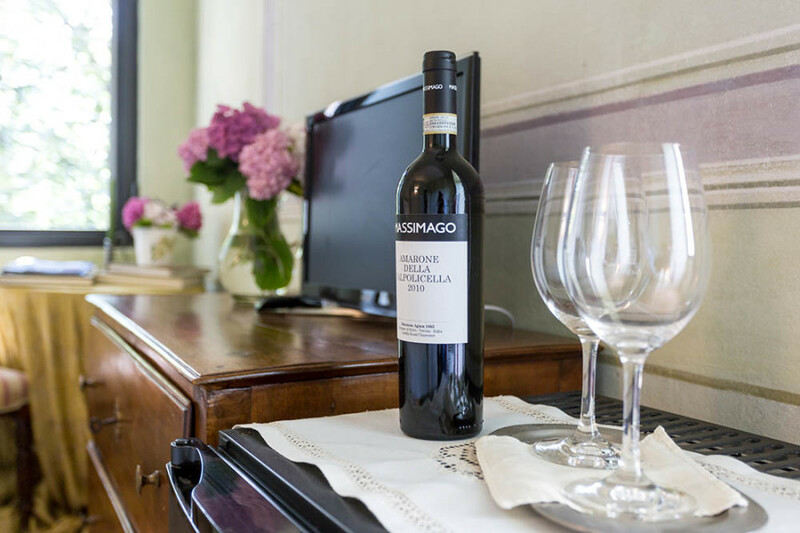 For our guests we include free parking, Wi-Fi and a welcome glass of Massimago wine. 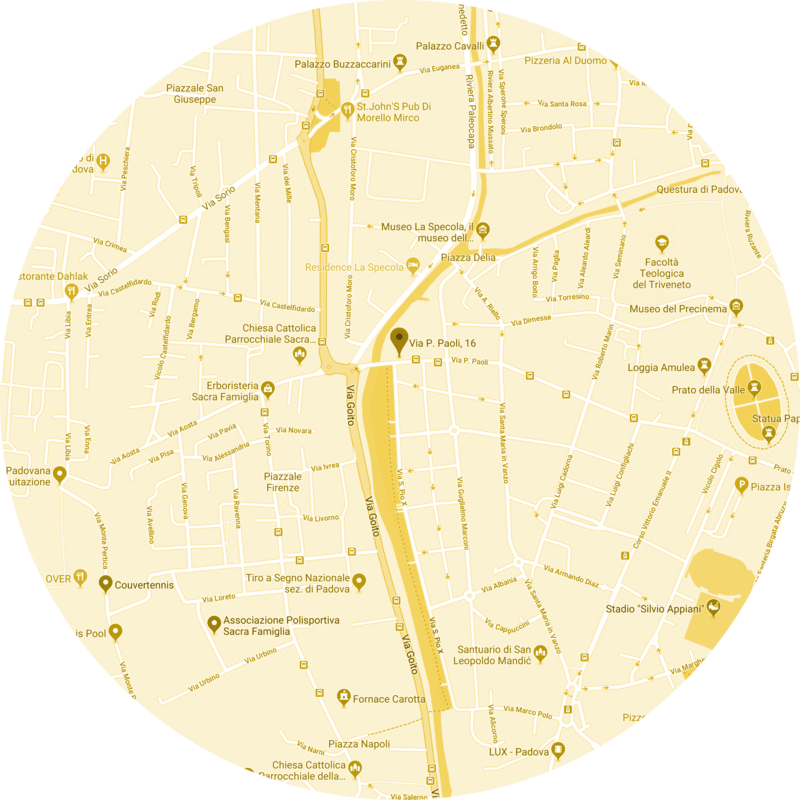 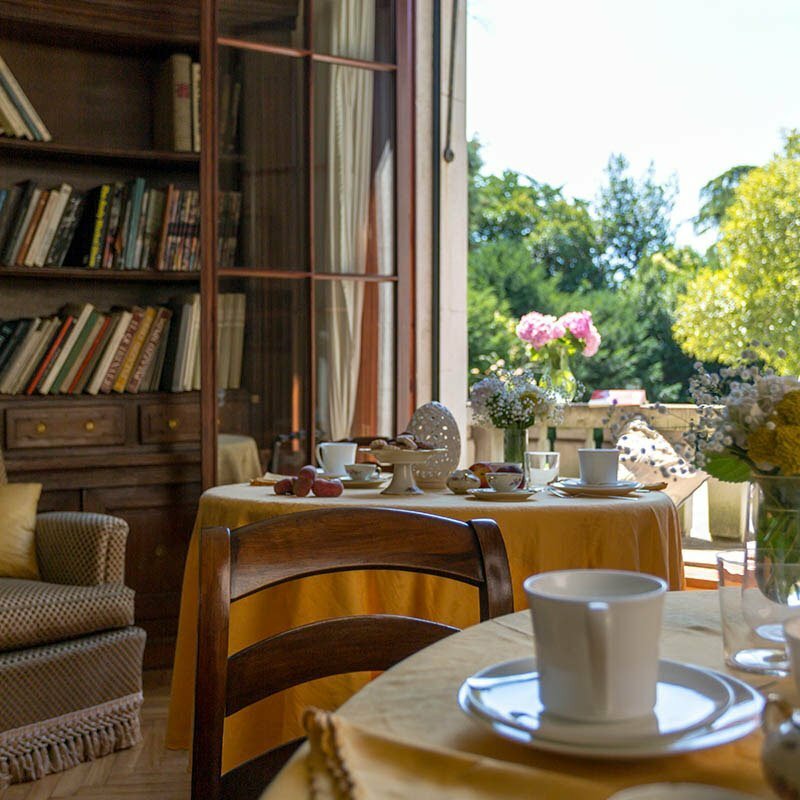 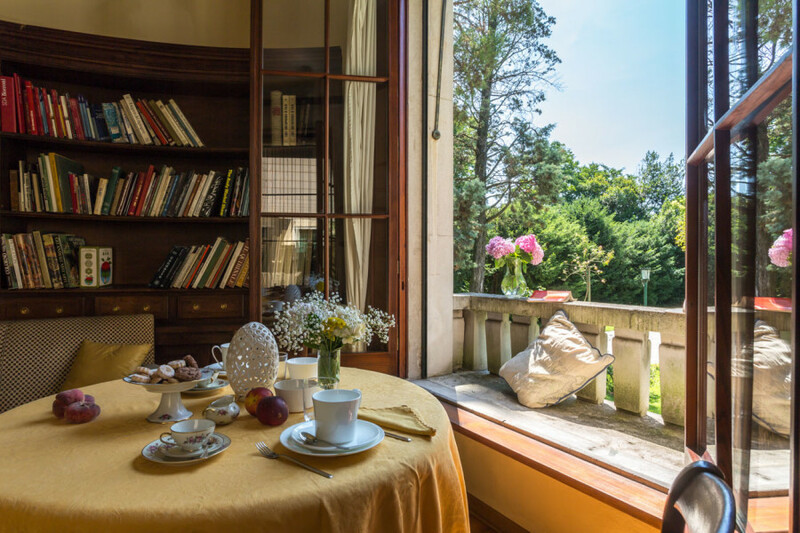 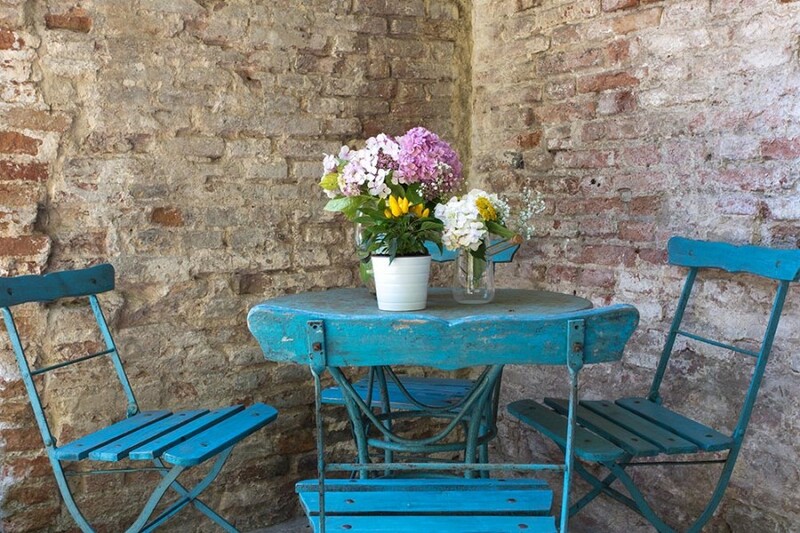 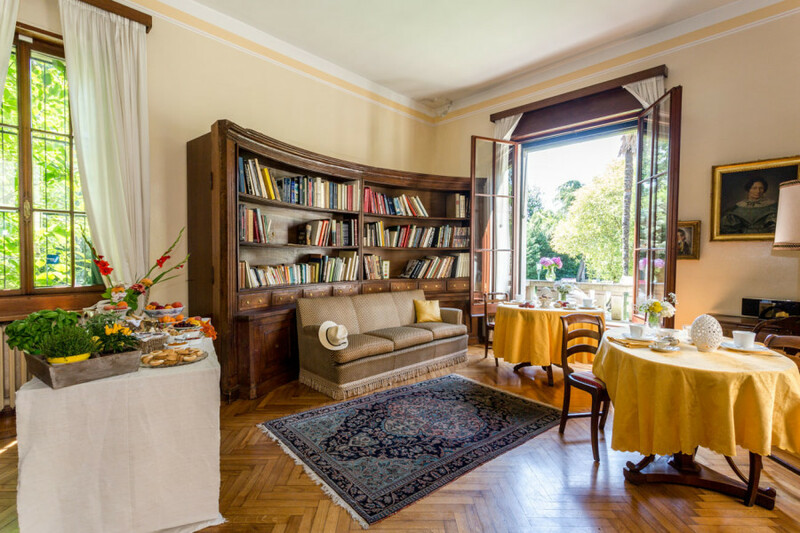 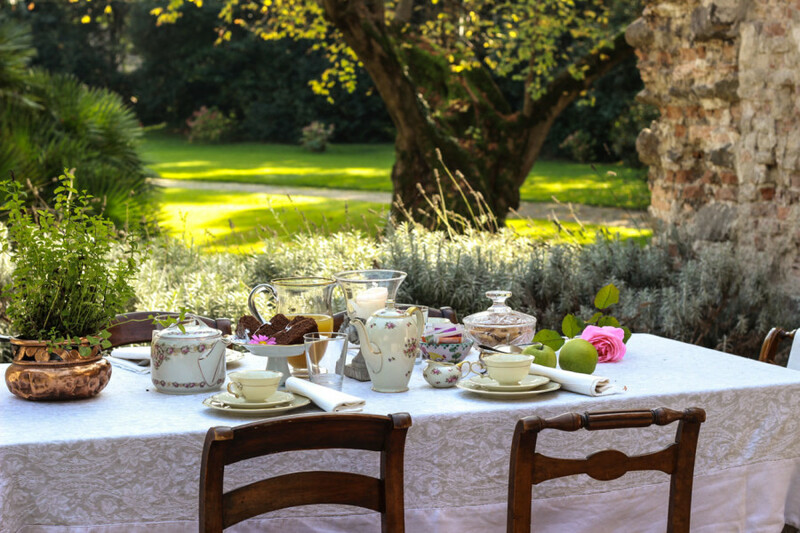 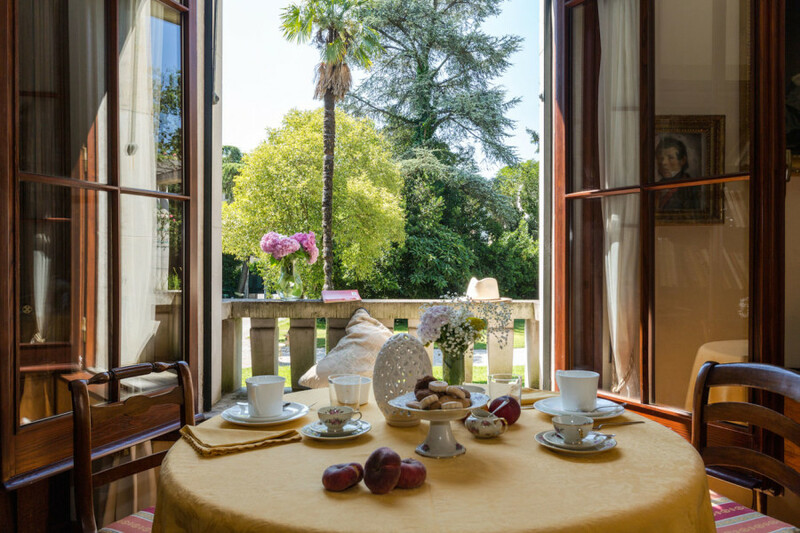 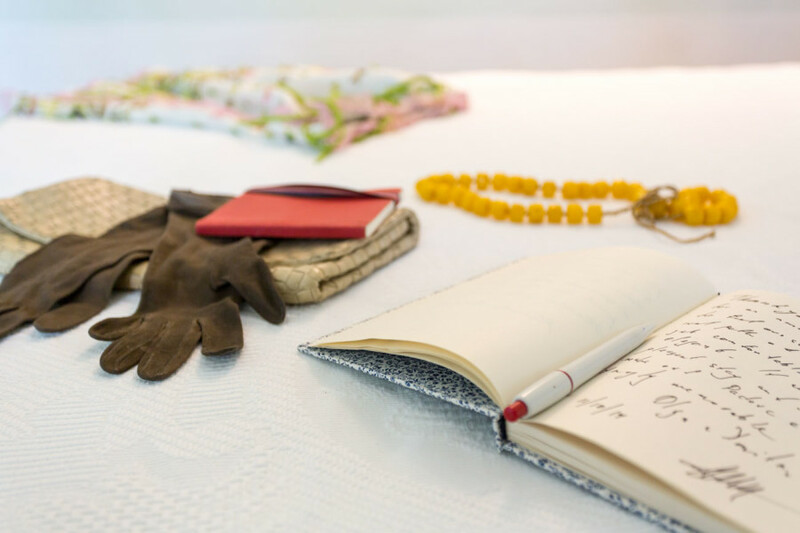 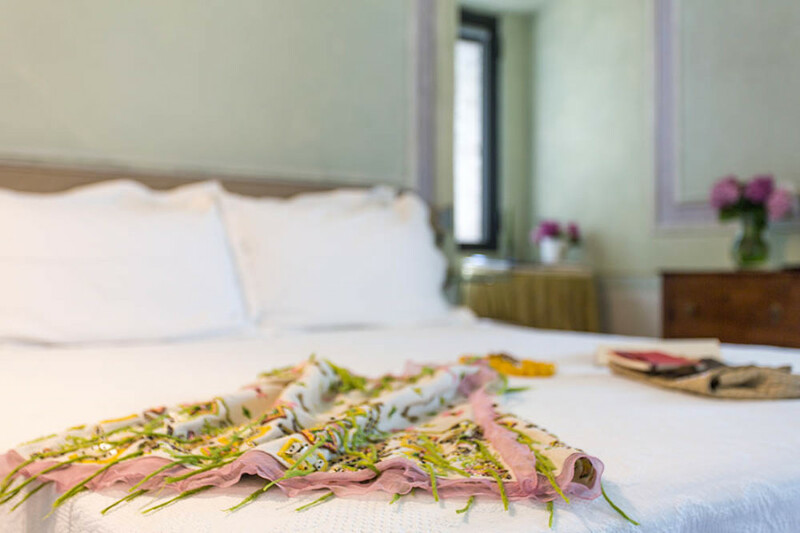 By reservation: breakfast service in-room (on request) or in the Villa’s living room, bike-rental, the possibility to organize a Massimago wine tasting, tour of Venice (only 30 minutes from Padua city center). 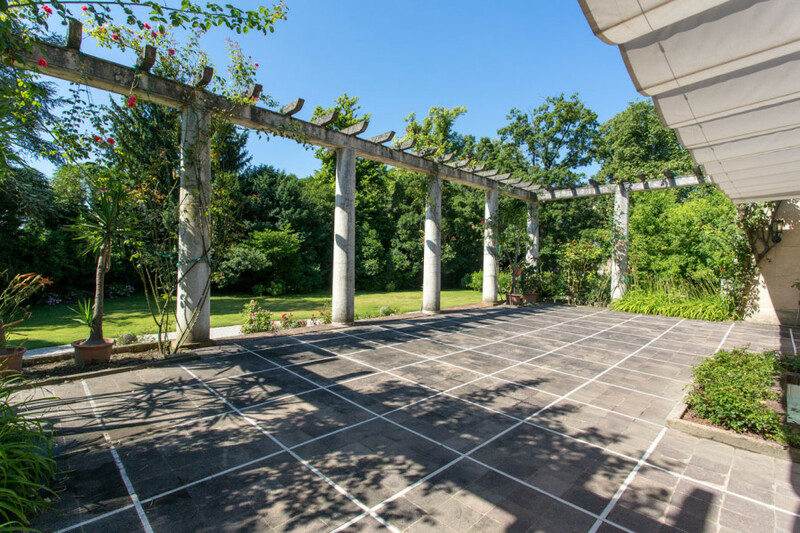 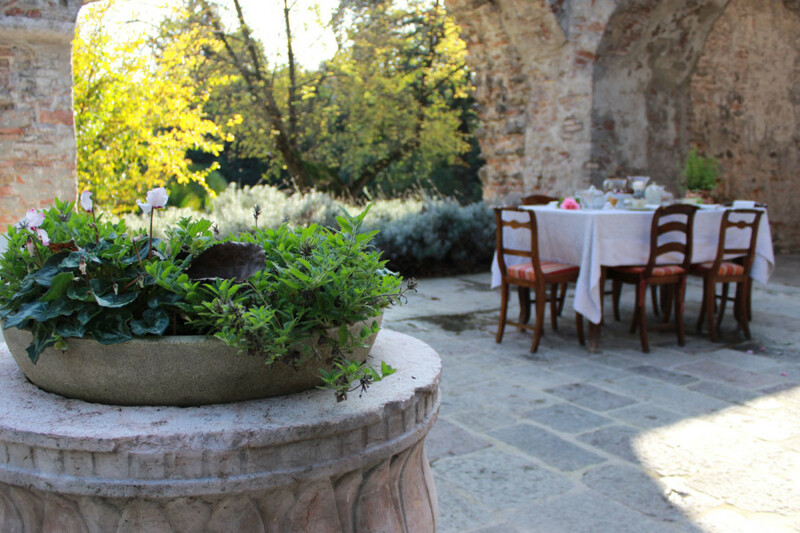 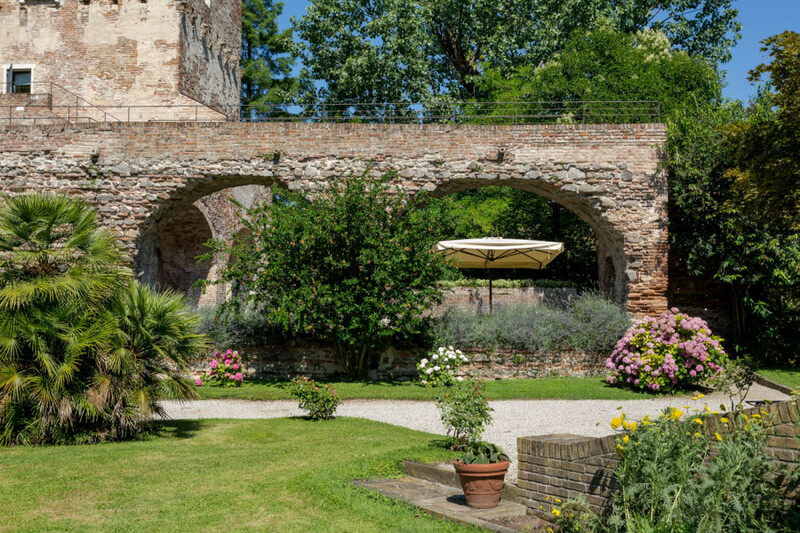 It is also possible to book small events inside the 16th Century bastion in the majestic garden. 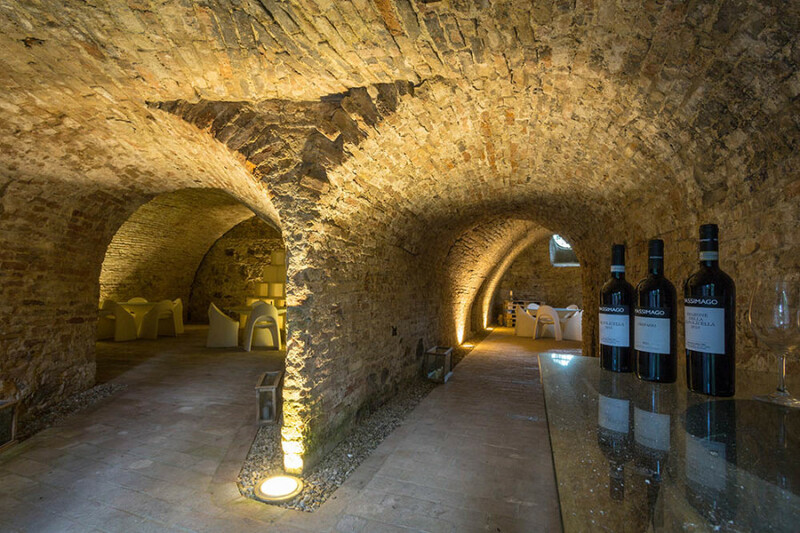 Visit us at Massimago Wine Tower! 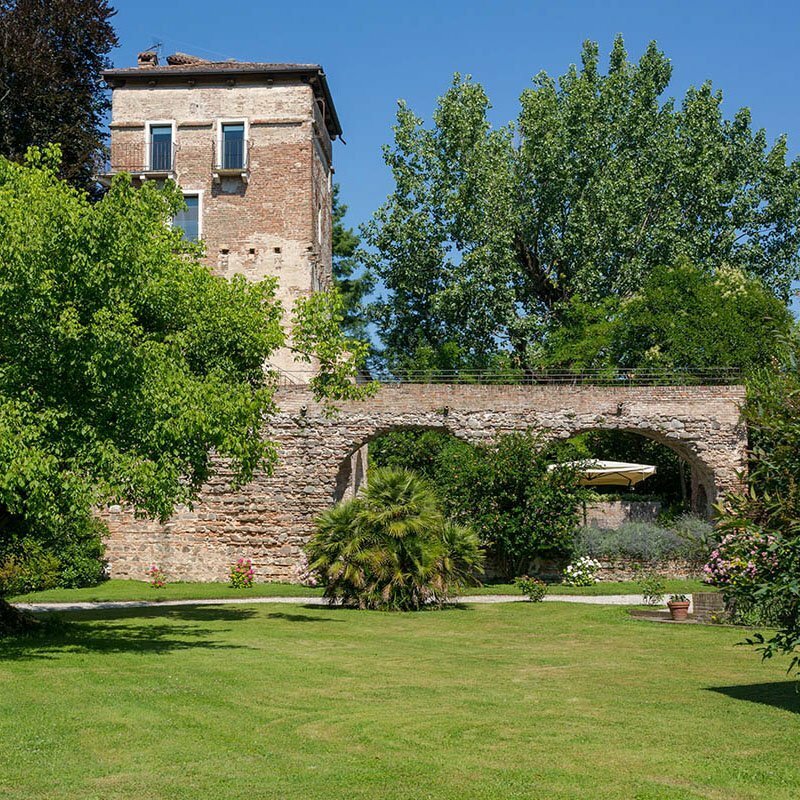 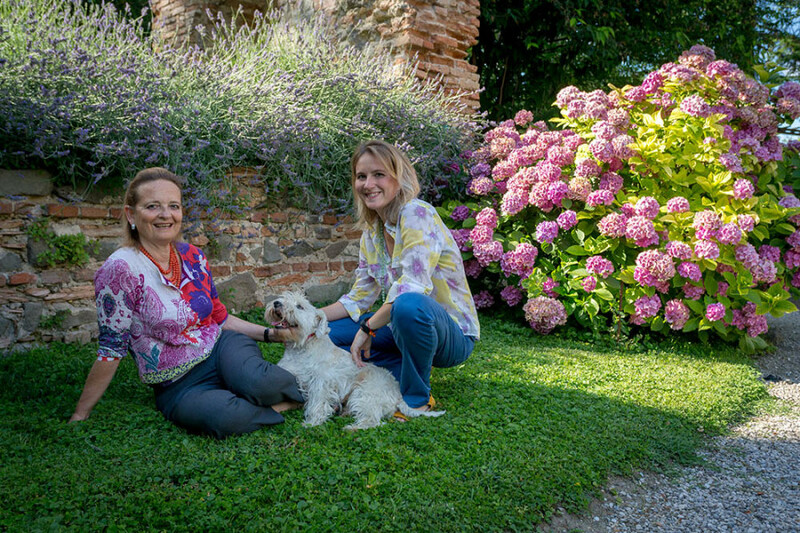 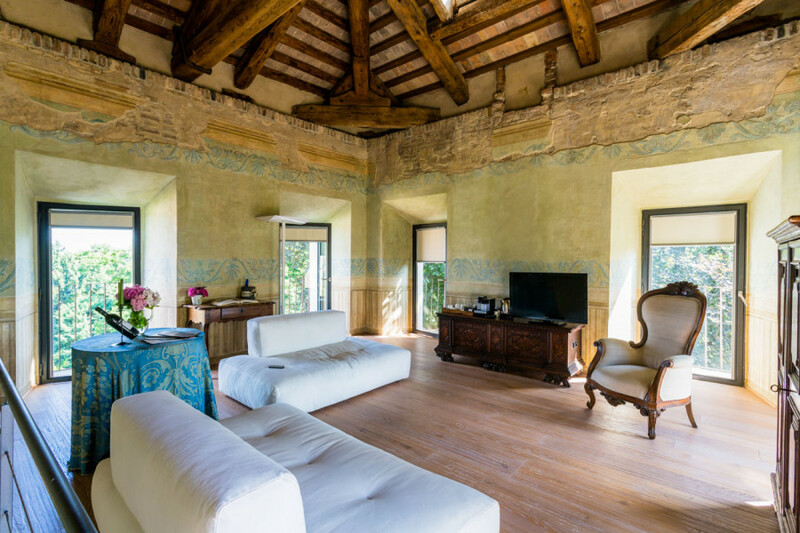 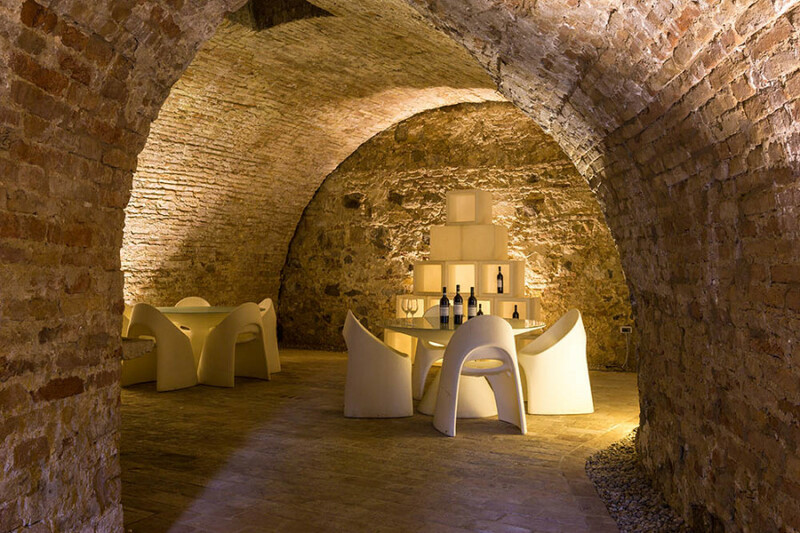 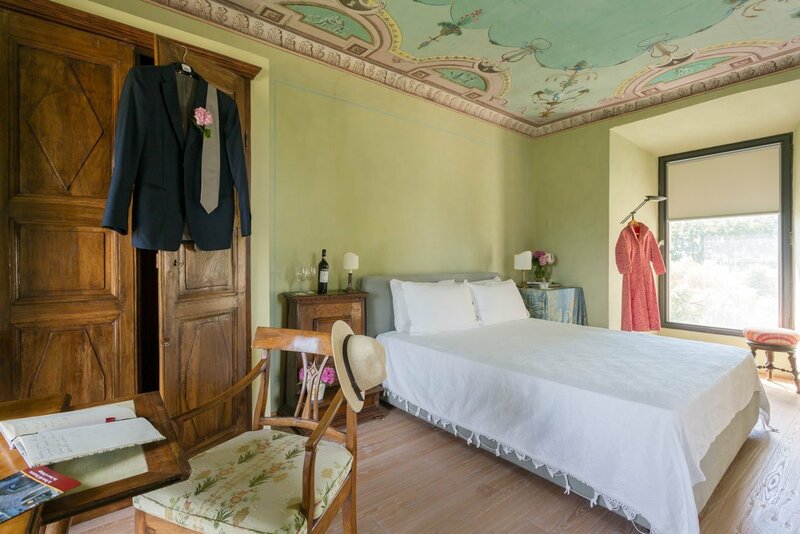 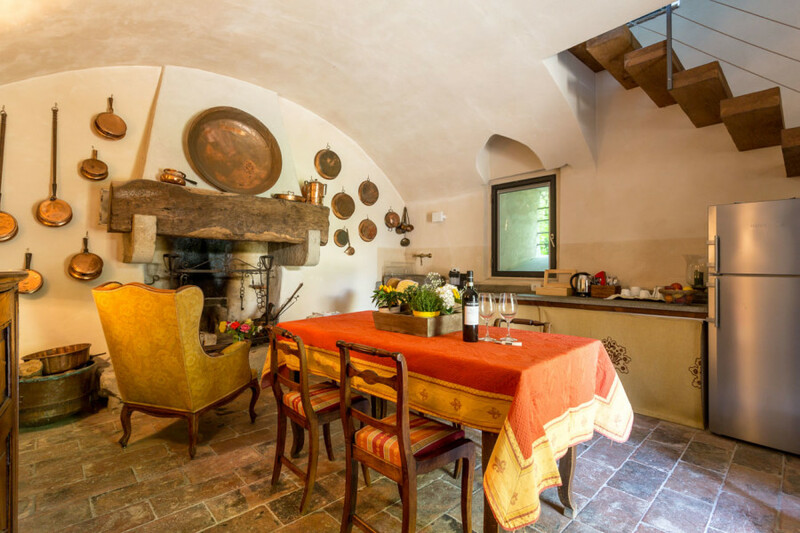 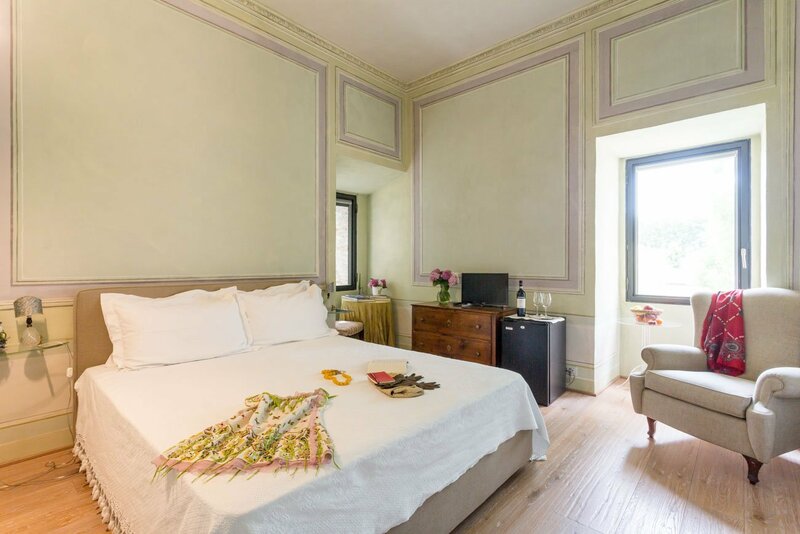 Massimago Wine Tower B & B offers three rooms, named after famous people who have spent part of their lives in Padua.